Visit Drs. Elrod, Green & Heimer for your regular, recommended checkups and we can help you take care of any issues before they become a problem. The American Academy of Pediatric Dentistry recommends that your child’s first visit to the dentist take place before their first birthday. 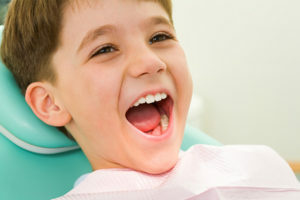 Your child’s first dental visit is a friendly visit, an opportunity for your dentist and child to meet. At your child’s first dental visit our dentist and the team will take a look at your child’s mouth, count their teeth, assess the need for fluoride, discuss oral care and answer any questions you have. A professional dental cleaning is the most effective way to clean your teeth and remove the plaque and tartar deposits that can still build up on your teeth after your daily brushing and flossing. Not all dental cleanings are the same. 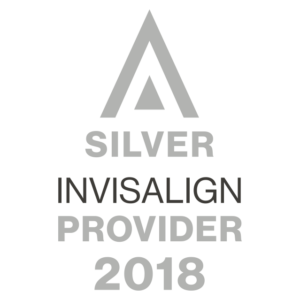 The dental cleaning that is right for you is determined by our dentist. A professional dental exam is about prevention-preventing existing problems from getting worse and preventing dental problems from developing. According to the American Dental Association how often you visit the dentist should be established by a dentist and the dentist will make that recommendation based on your oral health status and health history. Digital images provide exceptional diagnostic information for our dental team to ensure potential problems are caught in their earliest stages. 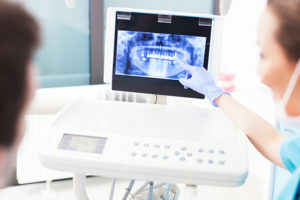 Digital imaging at the dentist is safer, faster, more comfortable than ever and uses 90% less radiation than traditional x-rays. Intraoral photography allows you to see what our Doctor and the dental team sees. The handheld, high definition camera allows you and the dental team to see your teeth, cavities, fractures and discoloration at forty to fifty times its actual size. An oral cancer screening, like a dental exam, is about prevention. The goal of oral cancer screening is to detect mouth cancer or precancerous lesions that may lead to mouth cancer at an early stage — when cancer or lesions are easiest to remove and most likely to be cured.